Great news for you! 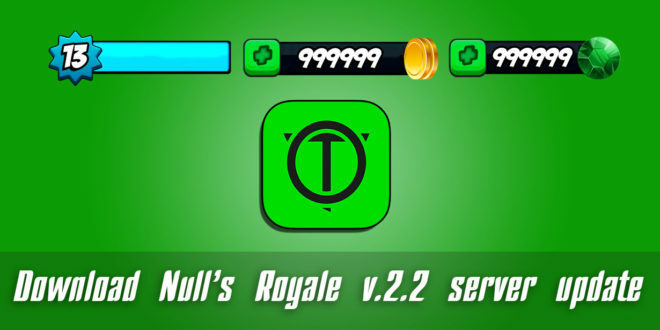 We’ve updated Null’s Royale server up to the version 2.2. You have an opportunity to download and install it right now, but some functions will appear in some time. We managed to resolve the issues in the new version of Clash Royale, as it was mentioned earlier. The developers changed a huge piece of code, but we managed to decrypt it. 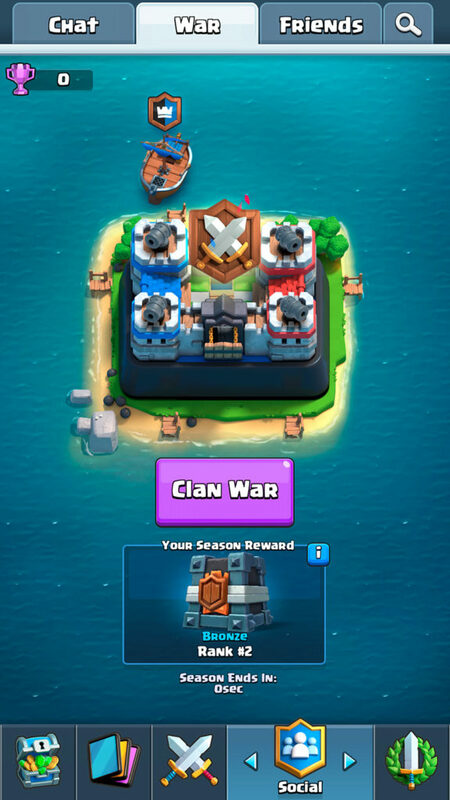 Now we have an opportunity to add clan war, new cards and much more. For this we need to adapt a big piece of program code, we will try to do it as quickly as possible. Now we have implemented a stable version with a clan war. Updates will be produced by our machine server. This is exactly the way the official Clash Royale server developers are making updates. At the moment, modified cards have been removed, but we would add them, as we mentioned earlier. For this the program code is required to be redeveloped. Besides we will try to fully implement the clan war. 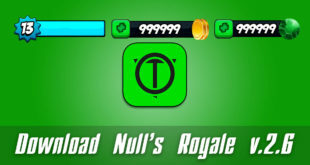 is there any chance i could play this on IOS ?? Hello it is mod he amaxing! !! !